What times are the soaps on during the World Cup? World Cup season is finally upon us, which means normal soap scheduling is thrown out of the window for the next few weeks. 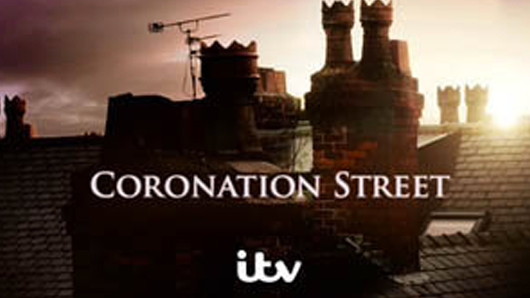 Emmerdale and Coronation Street will not air.